We’re kicking off the new week with a great roundup of paid iPhone and iPad apps on sale for free for a limited time. We dug through hundreds of discounted apps on Monday to come up with the seven best options of the day, and they’re all listed down below. These sales could end at any moment though, so hurry up and snag them before they’re no longer freebies. Too busy to read articles from your favorite websites? Sit back, relax, and listen up as news from any website is magically read back at you with adjustable speeds and multiple accents. How it works? 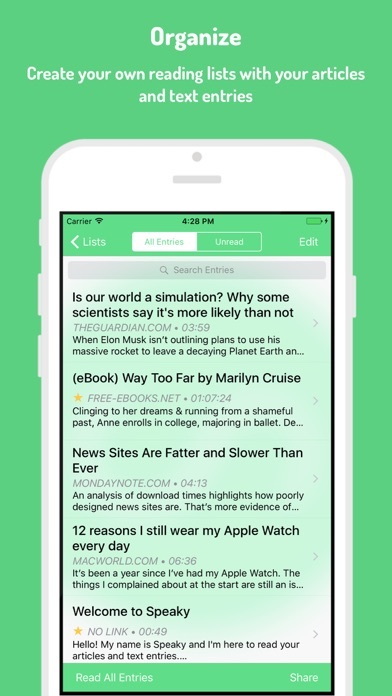 Just link any article in Speaky. It will extract the main content, detect the language and read it out loud to you. You can retrieve content from your favorite websites or from the cloud. 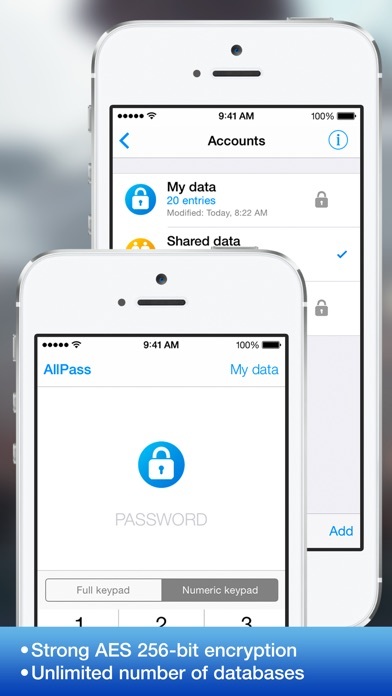 Choose the AllPass for storing important information and your digital life will become more comfortable and safe. 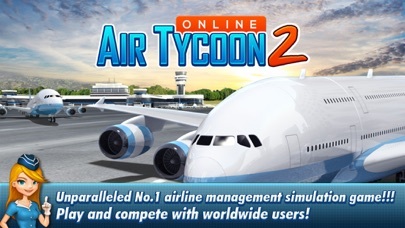 AirTycoon Online which was much loved by worldwide management simulation game players has been upgraded into ATO2 with highly luxurious and vivid 3D graphics as well as various new-added features. Hope you DO NOT MISS this thrilling and exiting experience. -Detailed management report updated every turns. -Accident events due to the increment weather and some engine failures. -Open a new route between the cities with high business/tour level while being less(or no) competitive. -Close your existing route resolutely and open another new route if the route is so competitive and you do not get enough profits from. -Set up a fuel tank to save your fuel expenses. -Build a maintenance depot and a VIP lounge at your hub city to maximize your profits. -Manage all of your flight routes strategically by using your unmatched business skills. -Provide your passengers unrivaled comfortability by adjusting your plane seats better and supplying a high quality of cabin service. 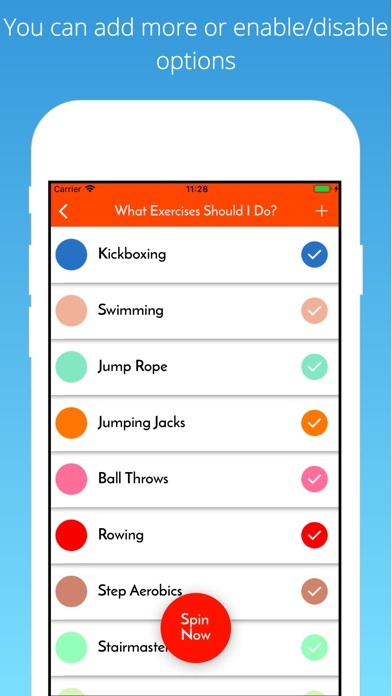 -Take advantage of a ‘Code Share’ function on competition routes. -Generate stable revenue by purchasing or building your own airports. 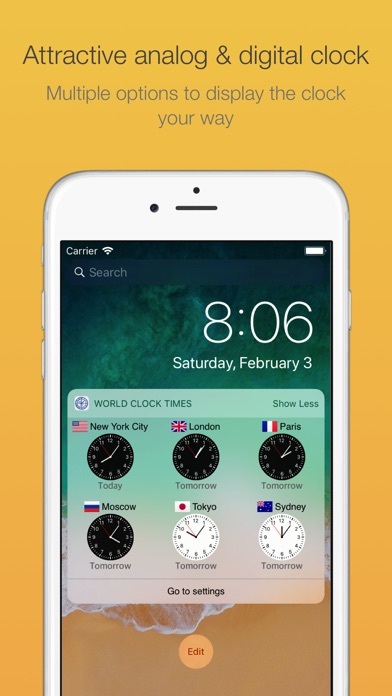 Bring to you the accurate time about any timezone in the world with widget support for your iOS devices. It is very useful for the foreign businessmen or people in the foreign countries to check your time and your client/customer local time. 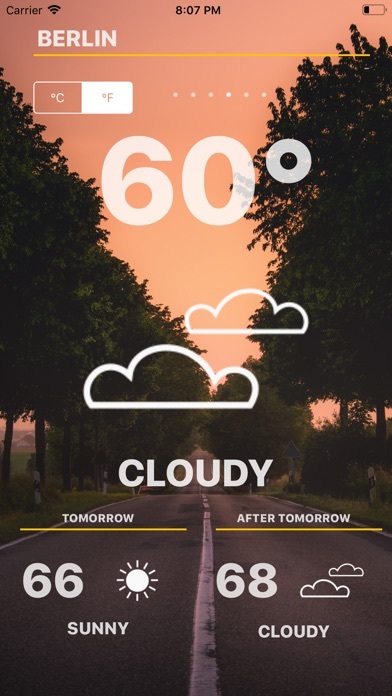 You do not need to change your system timezone to check other timezones, just turn on your phone’s screen check the widget. 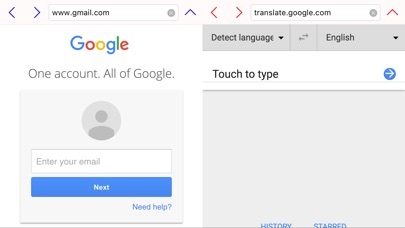 Dual browser in one display! Browsing web becomes easier and more efficient! 8. This browser has an independent ability to display video on one of dual web browser. How is this great robot vacuum just $160 right now on Amazon?